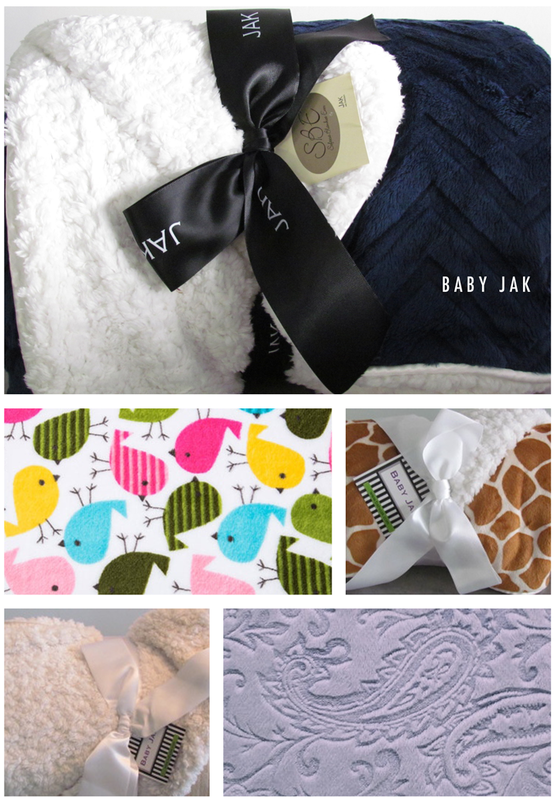 "Baby Jak Blankets are truly the softest, coziest blankets you will ever feel. Each blanket is reversible with two colors and two textures. Blankets are available in 2 baby sizes and 2 child and adult sizes. Founded in 2003, we proudly manufacture all of our blankets in Los Angeles, CA." Use coupon code danielle for 25% off.